We are excited to kick off Open Education Week with the announcement of the Provost’s Awards for Open Educational Resources. Award support totaling $98,000 will be provided to fourteen faculty. The awards recognize UConn faculty and instructors who have committed to the creation, adaptation, adoption, and review of Open Educational Resources in their courses for a minimum of two years. Emma Bojinova, Department of Agriculture and Resource Economics, ARE Principles of Agricultural and Resource Economics. Approximately 225 students annually will use an online textbook published through OpenStax. Ellen Carillo, Department of English, English 1010: Seminar in Academic Writing. Approximately 1,000 students annually will use an open access book she has written. Joseph DePasquale, Department of Chemistry, Chem 1227Q and Chem 1228Q. Approximately 650 students annually will have access to ancillary materials created by Dr. DePasquale and published through OpenStax. Challa Kumar, Department of Chemistry, Chem: 3563/3564. Approximately 200 students annually will use an online textbook and ancillary materials written by Dr. Kumar and published through OpenStax. Ed Neth, Department of Chemistry, General Chemistry. 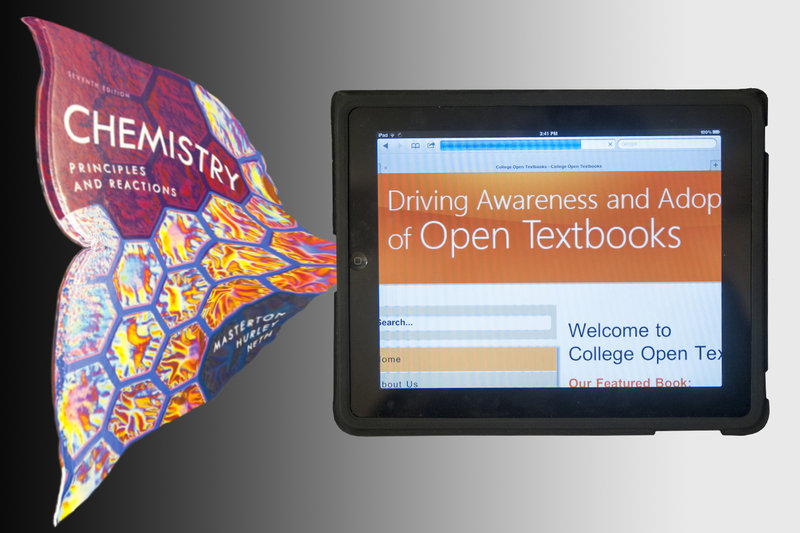 Approximately 2,000 student annually have begun using the Atoms First Chemistry book written by Dr. Neth and published through OpenStax. Amit Savkar & Andrew Jaramillo, Department of Mathematics, Pre-calculus. Approximately 600 students annually will use an online textbook and ancillary materials written by Dr. Savkar and Dr. Jaramillo and published through OpenStax. Ambar Sengupta & Alexander Teplyaev, Department of Mathematics, Math 3160: Probability. Approximately 500 students will have access to a new online probability textbook spearheaded by Dr. Teplyaev in collaboration with the Mathematics Department. Alexia Smith, Department of Anthropology, Anthropology 1500: Great Discoveries in Archaeology. Approximately 250 students annually will use a combination of open access resources. Katherine Whitaker, Cara Battersby & Jonathan Trump, Astronomy Department, Phys 1025: Intro to Astronomy. Approximately 100 students annually will use an online textbook published through OpenStax. And finally, the School of Nursing, led by Carol Polifroni, will aggregate multiple videos used for simulation lab work through a site license saving over $30,000 annually. Our sadness is beyond words. We will truly miss his knowledge and dedication, but mostly the smile he brought us every day. The son of Harold W. and Rose Schimmelpfeng, Richard was predeceased by his brother Harold W., Jr. and is survived by his niece, Margaret R. Lilly, and nephew, William J. Reynolds, and five grandnieces and nephews. A graduate of the University of Illinois, with a triple major in English literature, history, and modern languages, and, in 1955, of Columbia University’s Graduate School of Library Science. He began his library career as a cataloger, rising to the head of the department, at Washington University in Saint Louis. In 1966 he joined the staff of the University of Connecticut Libraries to protect and preserve the library’s rare and unusual books and manuscript collections. He had become head of a somewhat larger and more formal Special Collections Department by the time he retired in 1992. The day after his retirement he began working as a volunteer in what had become the Archives and Special Collections Department, where he served as its principal cataloger until early 2017. His fifty years of service to the University of Connecticut is perhaps unsurpassed. During the course of his official appointment he oversaw an enormous growth of special and unusual archives, books, and other printed materials in a wide variety of fields. His own interest in collecting in many areas, led to the creation of a number of specialized collections including bookplates – he was an active member of the American Association of Book Plate Collectors and Designers – and the limited edition publications of major book designers. He was especially adept at giving his employees, including students, support and encouragement. That led, for example, to the establishment of one of the country’s strongest collections of Alternative Press materials that continues to grow as it documents the growth and development of the counter-culture movement that began in the late 1960’s and early 1970s. It also resulted in the publication of a multi-volume annotated edition of the manuscript materials of the noted American poet Charles Olson. He and his father shared an interest in collecting hand blown glass paperweights that Richard continued throughout his life. He was an active member of the New England Paperweight Association. Shortly before his death a few recent purchases joined The Schimmelpfeng Collection of Contemporary Glass Paperweight at the New Bedford Museum of Glass. His love of the visual arts extended to illustrated children’s books and he was an active participant of the American Book Collectors of Children’s Books (ABCs). He delighted in dressing up for a number of years as Clifford the Big Red Dog to entertain children and their parents at the annual Connecticut Children’s Book Fair at UConn. For many years he used his specialized knowledge of books to assist the Mansfield Public Library in identifying and pricing items donated to their regular book sales. He was himself an avid reader who especially enjoyed detective stories. He was also the Librarian and a member of the Executive Council of the Mansfield Historical Society from 1992 through 2016. He had begun his service to the MHS in 1982 when he indexed their scrapbook collection. 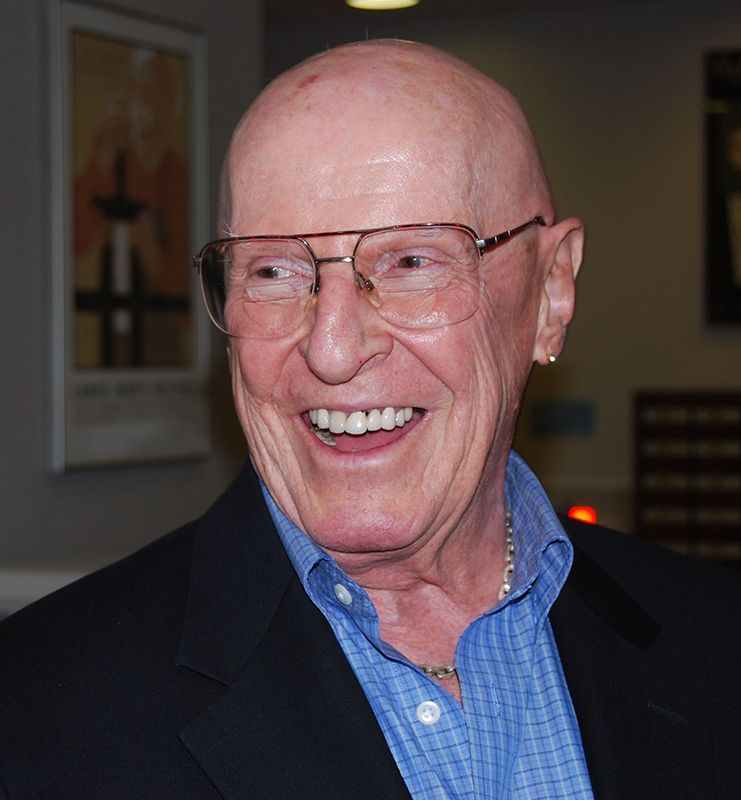 Richard’s love of the visual arts and music contributed to his enjoyment of concerts and programs at UConn and his active support of those programs including the donation of visual materials to the Benton Museum of Art. In the fall of 2017 the Homer Babbidge Library at UConn will host an exhibit Glass Animals presented by the New Bedford Museum of Glass that will include a significant number of important pieces for which he had provided the funding. During that exhibit there will be a program to honor Richard and recognize his generous support of the University and the Mansfield community. Colleagues and friends may post a note on the guest book for his obituary at www.potterfuneralhome.com, or may wish to share with one another their reminisces of Richard through e-mails, cards, phone calls as well as small gatherings and/or postings on social media.